There are literally thousands of blog posts on editorial calendars. There are about as many free templates, ads to specific calendars, and even inspiration to make the calendar modern or pretty (whatever your taste). But once you find the perfect calendar, what do you do? What I have found is only a small percentage, if any, actually walk you through the process of filling it. So, here’s the method to my madness. Start with the month calendar. I like to create an editorial calendar at the beginning of the month or the end of the previous month, depending on how the dates fall. 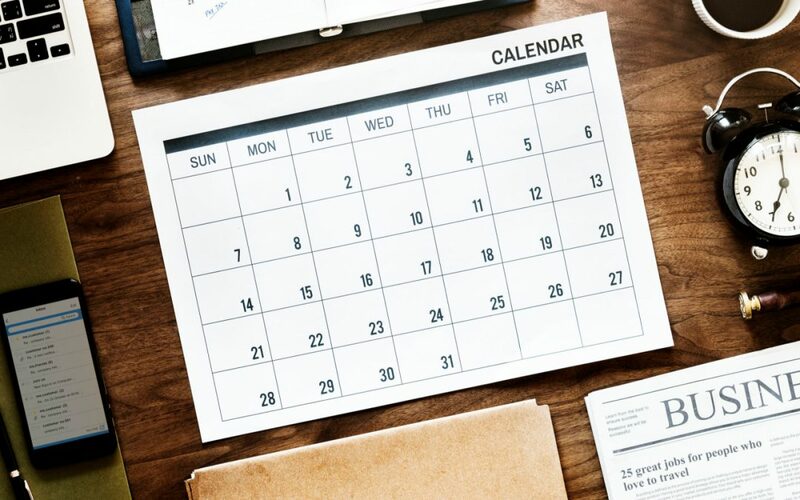 Looking at the days over the month allows you to see what needs posted and plan for the weeks where posting that day isn’t possible. Holidays are the easiest to post for. You can feature a holiday sale, or simply give your customers the proper holiday greeting from your business. This can easily add a personal touch and remind your customers that you are not all about sales and advertising. Your events are also easy to post for. These events should be featured and a post about the event and from event take up two posts for your week. The next thing I do is create hashtags for certain days, or use ones that are already popular. The benefit to creating your own hashtags would take another post, so we’ll tackle that another day. For now google hashtags for your business type, and when creating hashtags use alliteration – it flows of the tongue and sticks in readers’ minds. Some of the Hashtags we use are #TrendingTuesday and #SmallBusinessSaturday. Once I know these days have a focus, I can write posts that follow this topic, which sparks the creativity. I have found that assigning a theme to the week really helps me find the current information I’m looking for, and fill up the calendar. Researching the theme opens up focus and ideas for what to post. Plus it’s only four or five topics that you can delve into to really educate your audience. For our social media I’ve used themes like entrepreneurs, branding, non-profits, and aspects of branding. Using sub-topics can also encourage your posts. Some things we look into are strategy, statistics, and definition of the theme. Here’s a secret: themes are recyclable. You can use them each month or every other month to organize and create your posts. Studies show that 74% of customers trust your posts more if they are purely educational. This establishes trust with your brand and increases a positive reputation among your peers and competitors. Educate your customers on the nature of your product, and share the passion you have for it. So, there you have it, the walk through process to actually fill up your calendar. If you follow this process, you’re sure to find more ideas and inspiration for future posts in your research. 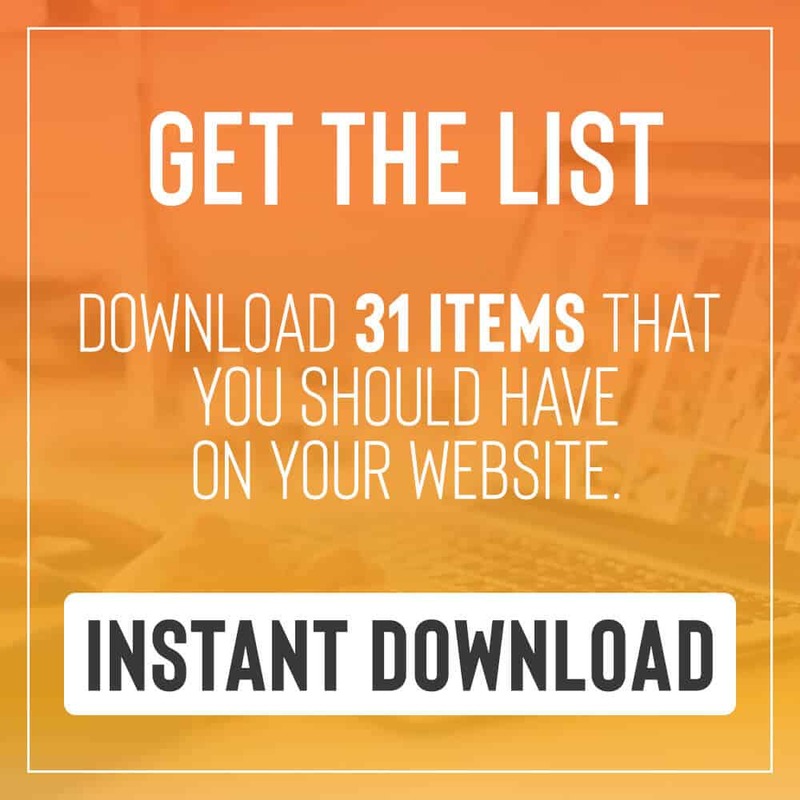 This list just helps get those creative juices flowing until you stumble on your gold mine. And when you’re really at a loss, post something that makes you laugh (and is appropriate) because people need a smile.